Heli Sorjonen is a multifaceted photographer based in Paris and Helsinki. 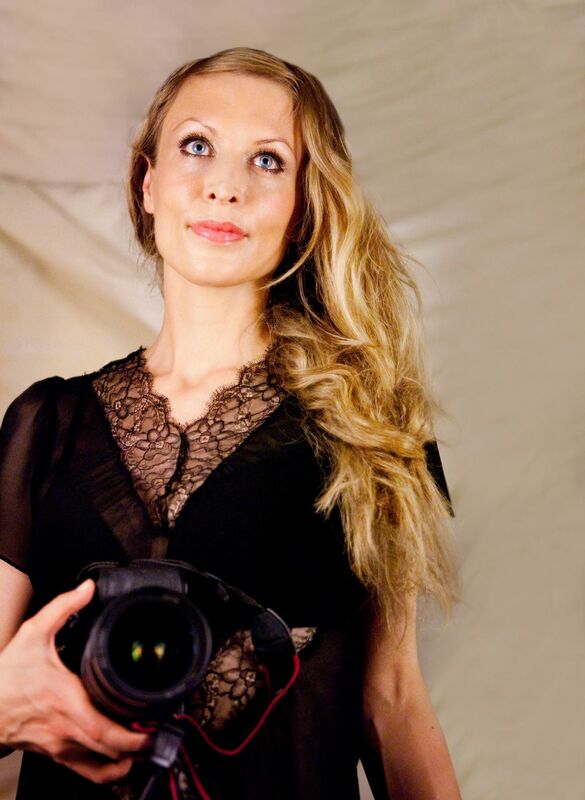 Her roots are in Eastern Finland and over a decade she has worked worldwide making travel reportages, editorials and portrait photography. Sorjonen has completed a Master of Arts degree in photography at Aalto University, School of Arts, Design and Architecture in Finland. She has also pursued studies in the documentary film directing Master’s program at Aalto University. Before photography she studied Environmental protection science and Latin American studies at the University of Helsinki and these subjects are still relevant in her work. She speaks Finnish, Swedish, English, French and Spanish. Besides photography dance has always been her passion over the years. "I want to create pictures that lift people's spirits. Working in over fifty different countries has trained me to be a spontaneous problem solver and always open for the unexpected, which is the essence of photography and life for me."